It seems the UKGC’s (United Kingdom Gambling Commission) new FOBT maximum stake reduction policy has started taking a toll on the local betting companies as Ladbrokes, a popular UK based betting and betting and gambling operator, has decided to shut shops. 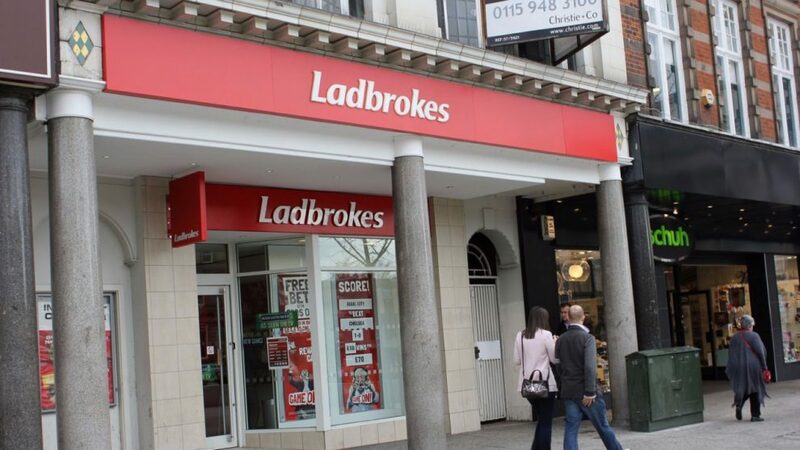 Following the new regulation which limits the maximum stakes-placed on FOBTs (Fixed Odd Betting Terminals) to 2 GBP which was earlier 100 GBP, Ladbrokes has announced that they will close almost around 1000 stores in the UK. Ladbrokes operates a fleet of 3475 stores all across the country and has said that this stake reduction is injurious to the company’s health. Now, the experts have taken to analyzing the impact of such a massive shutdown; closing of 1000 Ladbrokes stores would mean 5000 jobs lost. Also, the move will negatively impact the gaming and gambling industry in the UK. “There will be a significant impact on the number of shops and people employed in our industry as a result of the stake cut,” the Association of British Bookmakers (ABB) said. 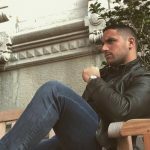 The new rules were announced much earlier; however, they came into effect from Monday this week. Also, UKGC has said that they are committed to making sure that the new regulation is followed. They are strict with the implementation of reduced stakes on FOBTs. Earlier this week due to warnings from UKGC two operators had to pull their new products from the market.